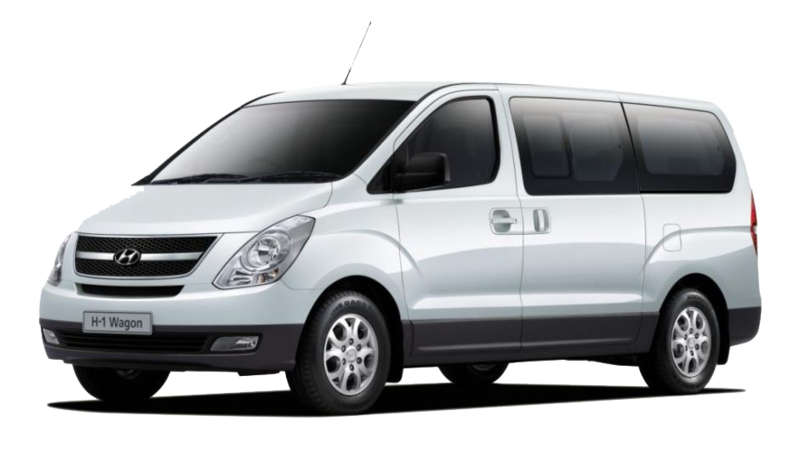 Our shuttle transportation service, is the easiest cost-effective way to reach to any hotel on the list. With the lowest prices in town, we offer pick up every day at Liberia International Airport in Costa Rica. Our staff is committed to provide excellent service. Let our professional and always uniformed drivers help you with your luggage and drive you quick and safely to your hotel destination in Guanacaste with our modern fleet of mini-vans certified for by The Costa Rican Tourism Board (ICT) and avoid to pay high prices when you land without reservation.